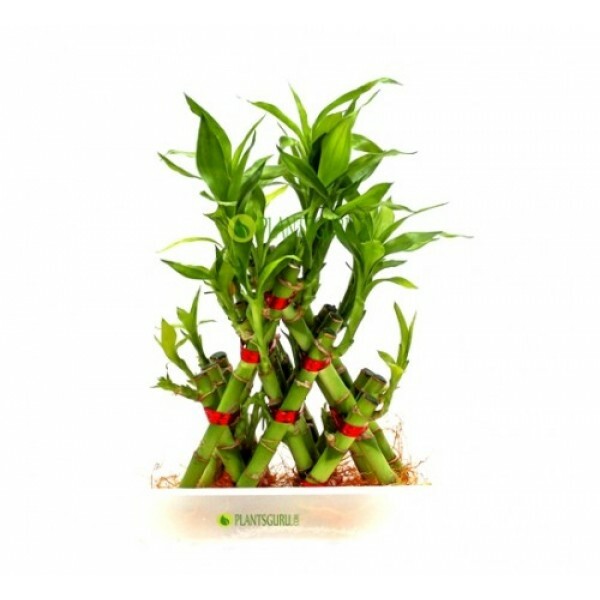 The Feng Shui bamboo plant is known as lucky bamboo due to its good luck qualities. According to Feng Shui, the lucky bamboo brings prosperity and fortune to those who keep it and to the environment in which it is. This makes it ideal for a business or for a house spot. Feng Shui principles claim that bamboo attracts auspicious chi energy. Bamboo in itself is an amazing plant that brings a very peaceful and wise energy into our home . It teaches the ultimate wisdom: how to be flexible and hollow (open) on the inside, so that the spirit can freely flow and heal your being. It is very easy to grow the lucky bamboo as it just mainly needs water, air and light.